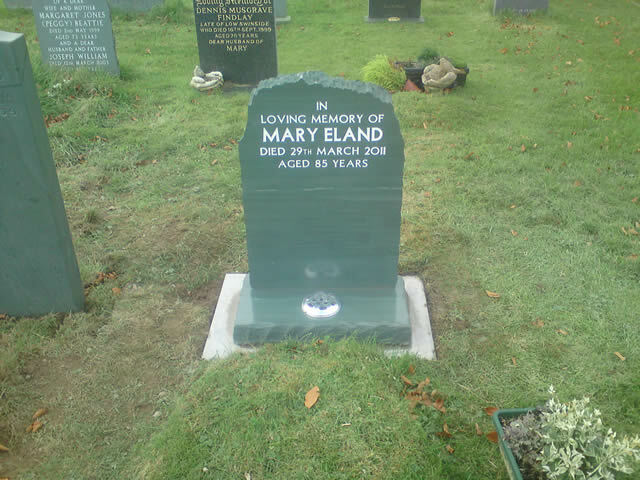 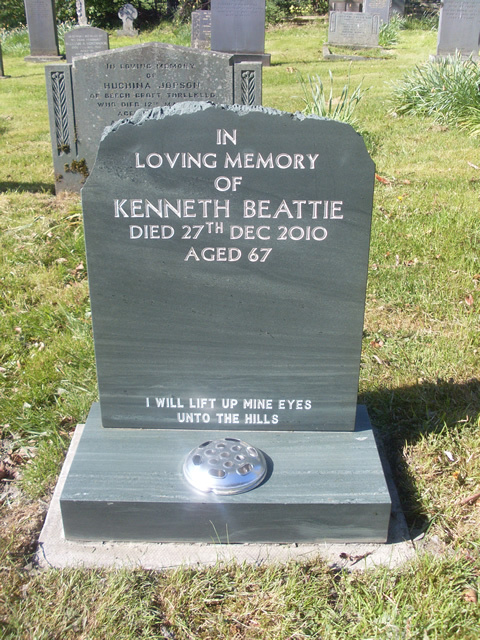 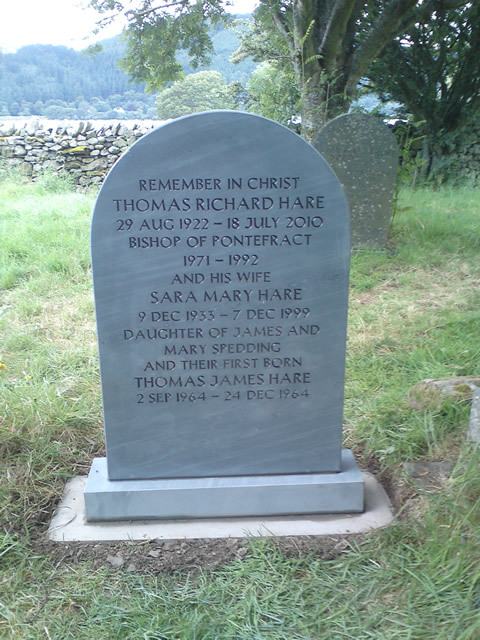 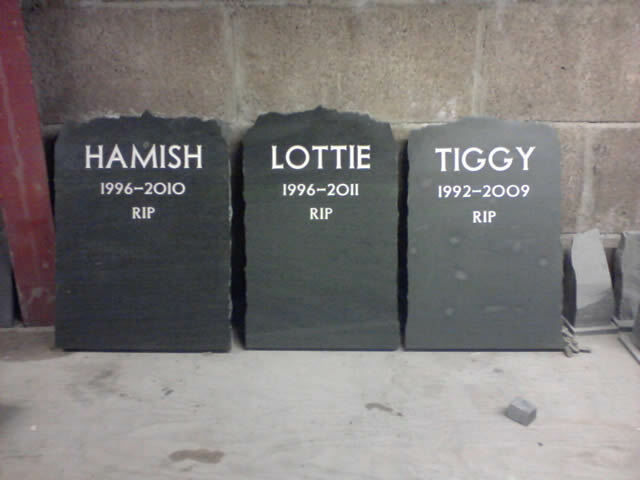 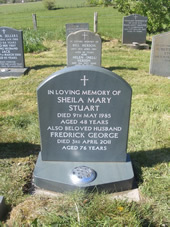 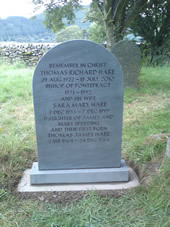 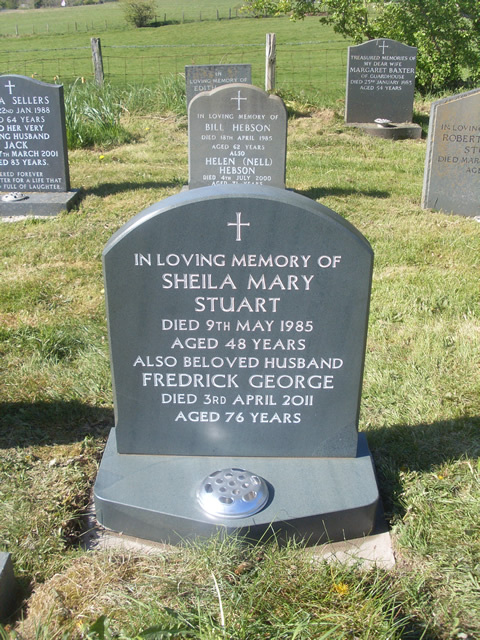 Quality headstones, memorials and plaques made from slate to your design. 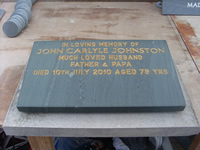 At what can be a most distressing time for many we take the customer through all stages from selecting the right stone for size, design etc to Church fees & fitting. 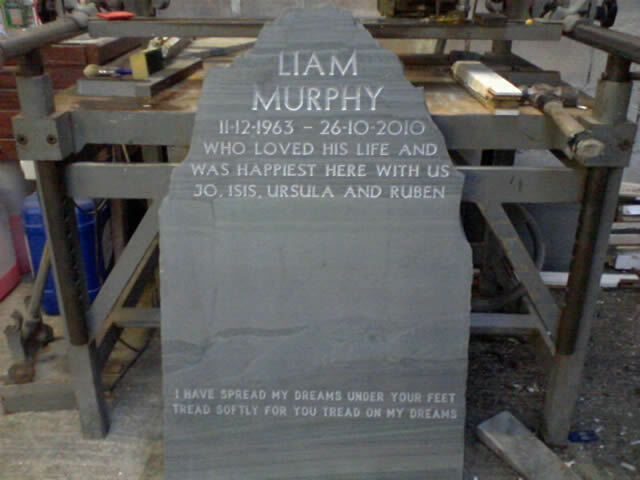 With all our stone being Lakeland slate the most popular design is Rustic edged with a Polished face. 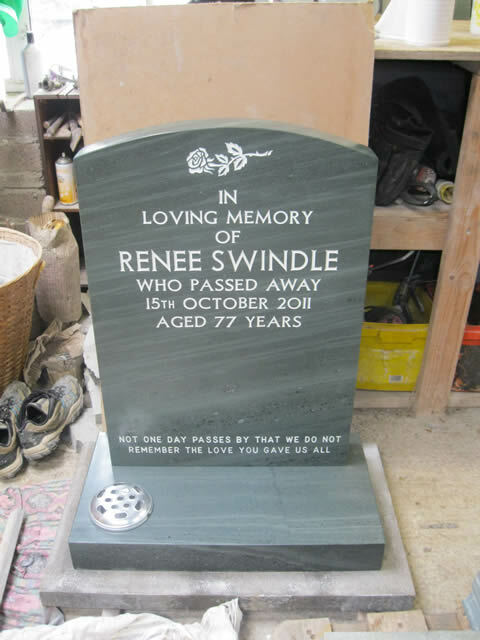 We also do fully polished with different shaped tops, square, rounded, ogee, etc. 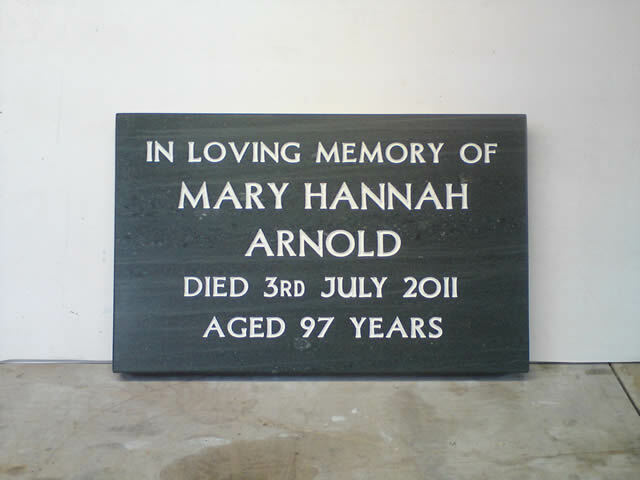 Wording can be traditionaly V-cut or more modern sandblasted-cut in White, Silver, Gold, Black. Designs & Crosses are charged for size and detail. 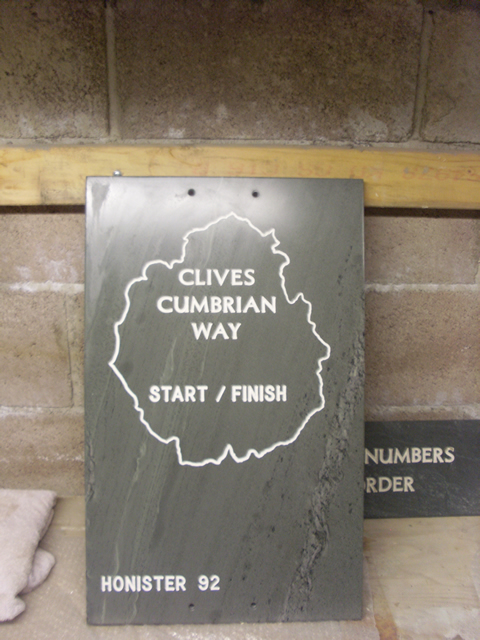 All content Copyright © Saddleback Slate Ltd.
Saddleback Slate terms & conditions.